Strategically located at a signalized intersection. Ideal for either restaurants or small shops. 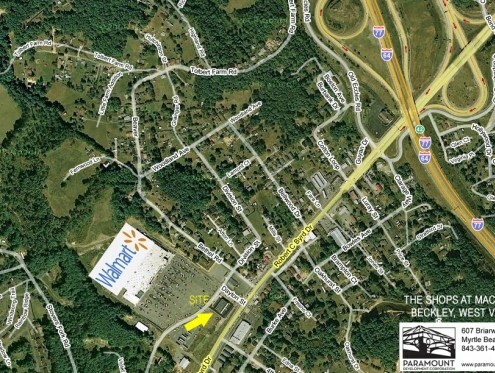 This is the only shop space available at the Beckley Wal-Mart Supercenter on Robert C. Byrd Drive (WV-16). 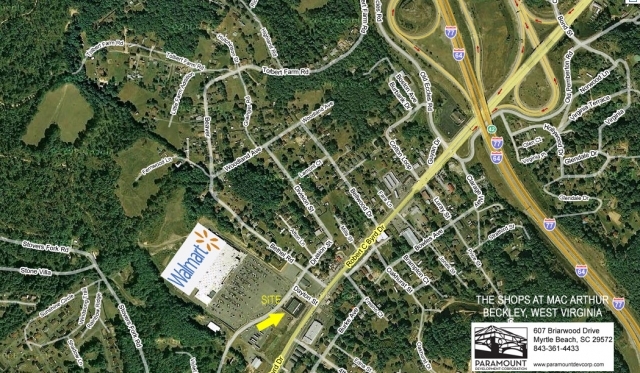 The site is less than 1/2 mile South of the WV-16 and Interstate 64/77 interchange. WV-16 traffic average more than 28,000 vehicles per day (2003 WVDOH count). 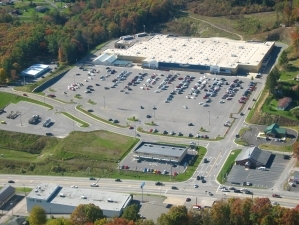 The site is less than 1/2 mile South of the WV-16 and Interstate 64/77 interchange.